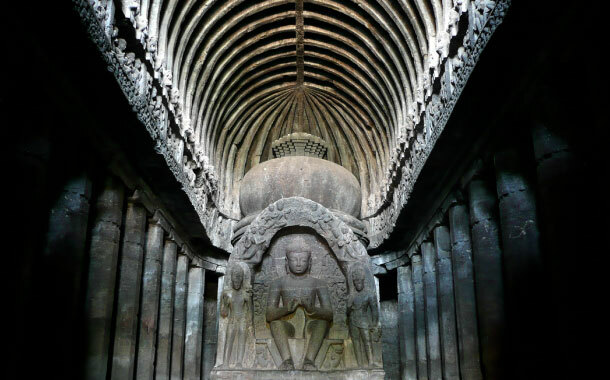 Ellora Caves Mystery: Was it built by Aliens? 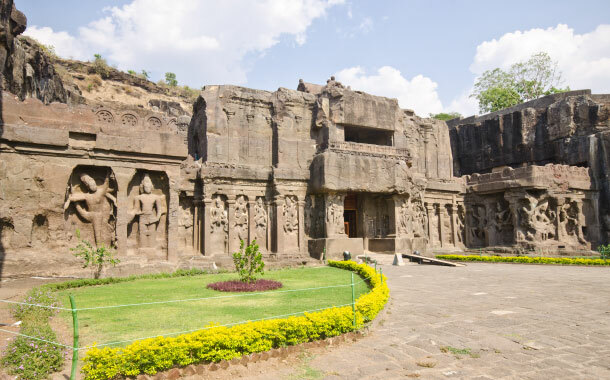 Nestled in Maharashtra, the Ellora Caves attract travellers from across the globe. 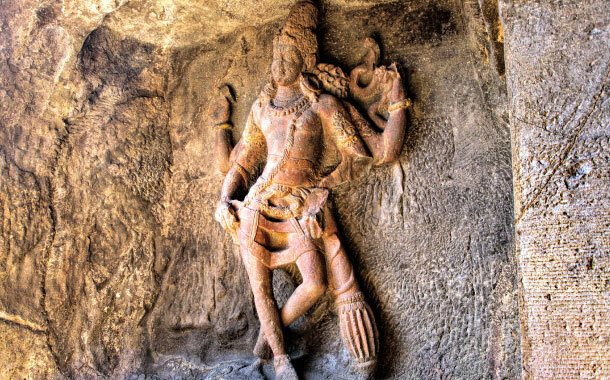 A UNESCO World Heritage Site, these caves amaze visitors with its awe-inspiring construction. 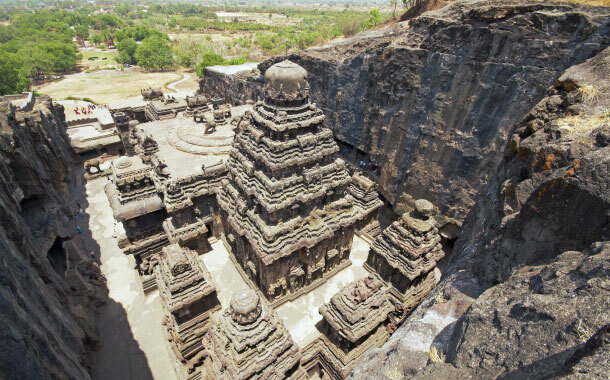 According to research, the Kailasa Temple was built using the vertical excavation method. The builders began from the top of the rock, working their way downwards and created this splendid temple complex. However, there is a speculation regarding its construction - usage of only chisels and hammers, thousands of years ago, couldn’t have created this masterpiece. Alien technology could have been behind this intriguing construction. 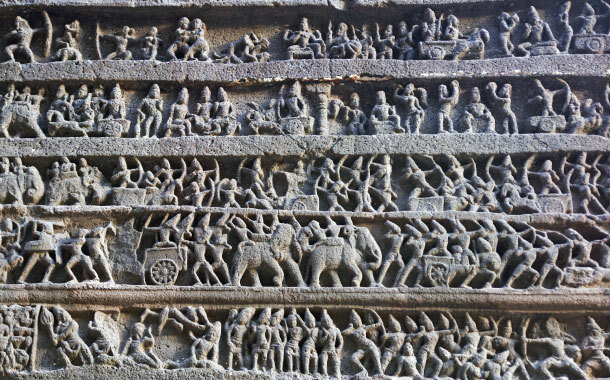 On your holiday to this place, treat your eyes to this impeccable artwork and travel back in time. 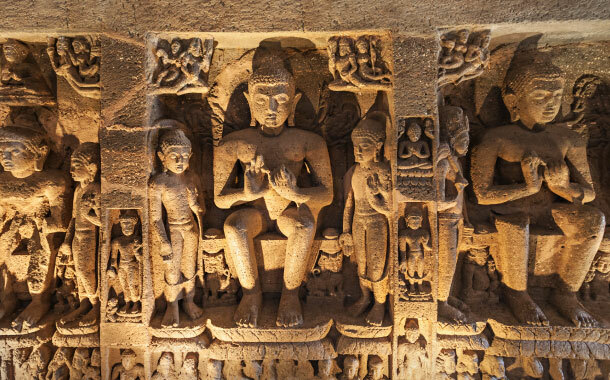 Catch a glimpse of Jain, Buddhist and Hindu monuments that date back to the 600-1000 CE period.